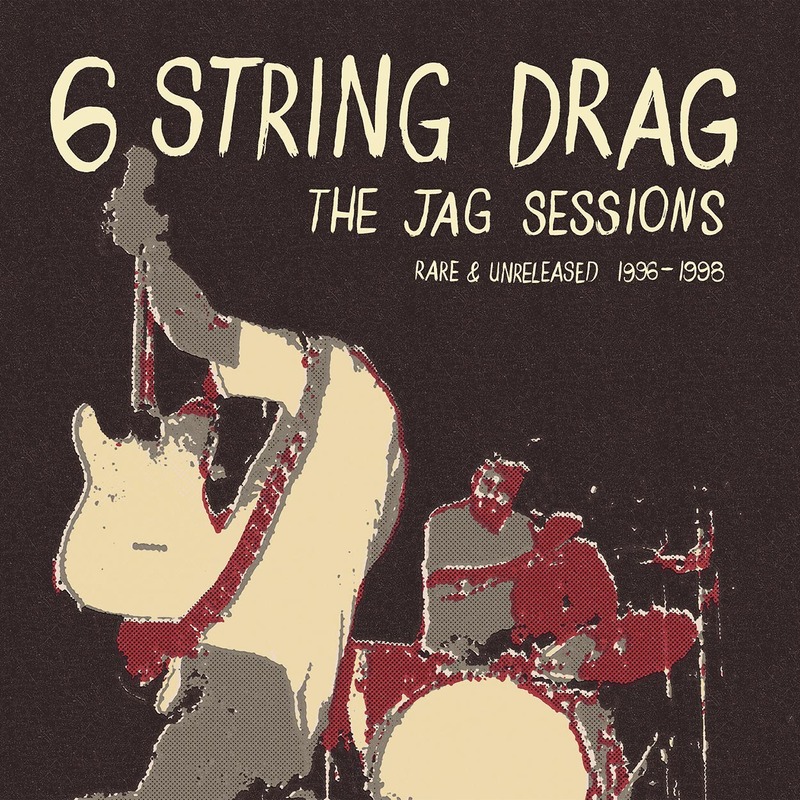 Schoolkids Records has announced the new Kenny Roby & 6 String Drag album The Jag Sessions: Rare & Unreleased 1996-1998, which will be released especially for Record Store Day (April 13). 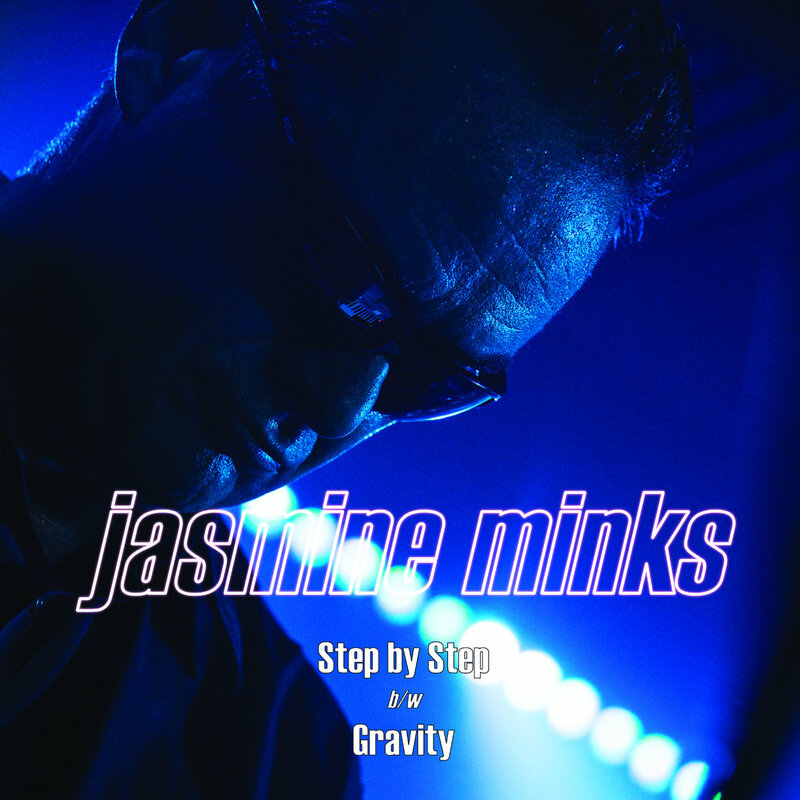 This will be issued on limited edition 12” red vinyl with just 500 copies to be made available. In the mid to late ‘90s, Kenny Roby & 6 String Drag were one of the most exciting bands of the alt-country movement. Their shows were ragtag and electrifying and though it seemed the sky was the limit, the North Carolina broke up after releasing their landmark effort High Hat. The Jag Sessions album is a collection of unreleased rarities and record quality demos recorded by Byron McCay at Jag Studios in Raleigh, NC between 1996 and 1998. Previously, these recordings have only been available among the band’s–some have popped up digitally and as limited edition CDs at shows. 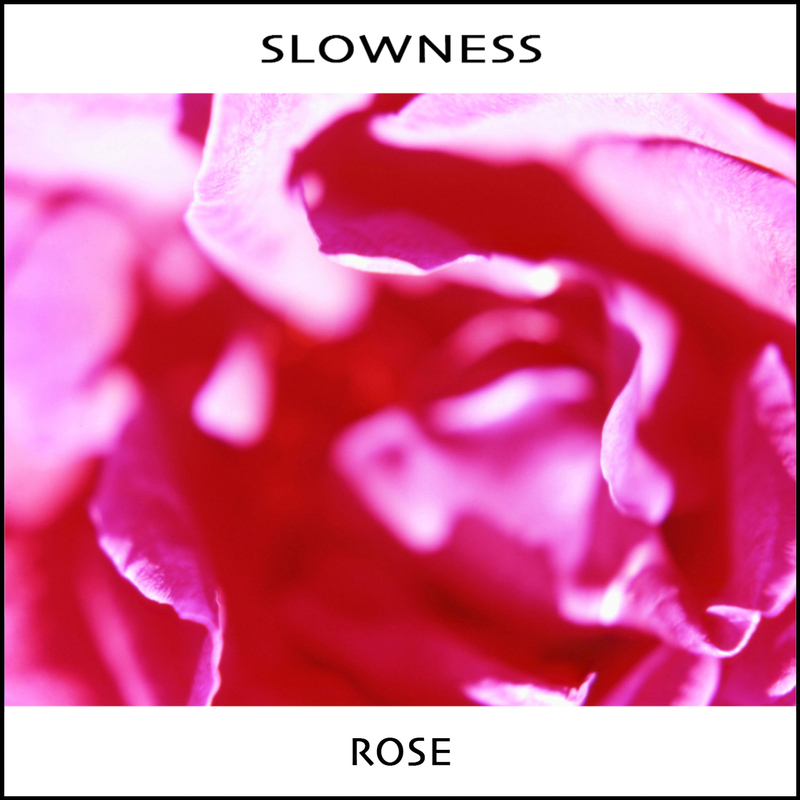 This album represents the first time any of the versions of these songs have been available on vinyl. Some of the songs were originally recorded for Columbia Records in 1996 for a demo deal, but that ultimately never came to fruition. The songs from 1998 were recorded as pro demos and intended for release as a new EP following High Hat. Last year, the band reissued the 20th-anniversary reissue of High Hat on CD, vinyl and digitally, following that up with their fourth full-length studio record Top of The World in March, 2018. 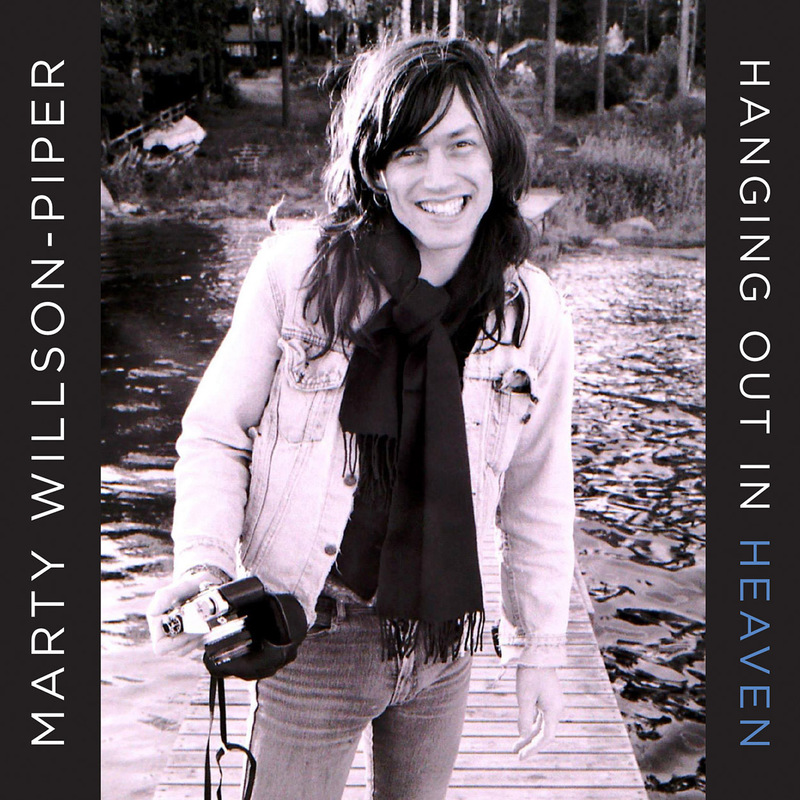 This album features 6 String Drag founding members and frontmen Kenny Roby and Rob Keller, along with new members Dan Davis and Luis Rodriguez. Both releases are available through Schoolkids Records through Redeye Worldwide Distribution. The song “Red” was originally included on High Hat and it also appears on The Jag Sessions. Filled with rootsy sway and a gentle swagger, “Red” is a swinging, stone-cold classic. The Jag Sessions will be available from RSD-participating record stores on April 13 as an official Record Store Day release. The 12″ red vinyl edition of the album also comes with a download card featuring two bonus tracks not included on vinyl.